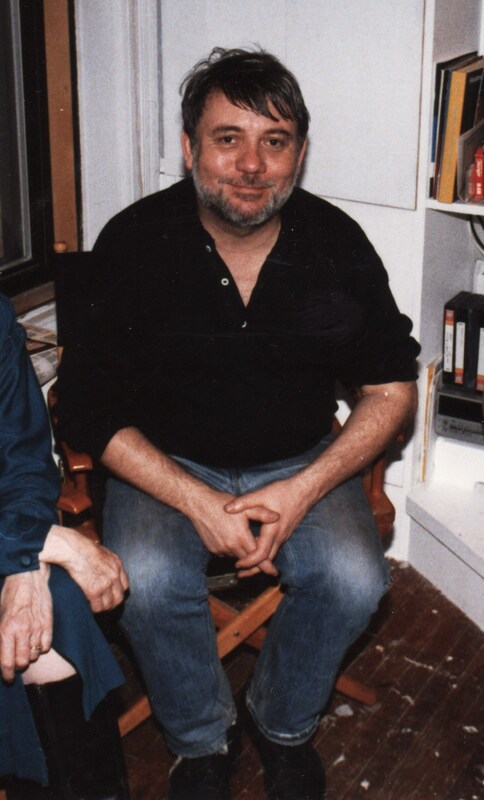 William Prosser (1942-1991) was a professor of theatre at Brooklyn College of City University of New York. He ran the Tennessee Williams Fine Art Center in Key West. He directed six productions of Williams’ plays, five of which the playwright saw, criticized, and quite often praised. In the book The Late Plays of Tennessee Williams, Prosser reassesses the playwright’s later works. Thanks to Sound Affects: A Radio Playground host Jerry Stearns for repeating broadcast of Little City in Space on the last Sunday of each month. Shows are archived for two weeks following broadcast. Sound Affects is a weekly showcase of the best audio theater, old and new.